Ideally located on Bristol's harbourside, Arnolfini is one of Europe’s leading centres for the contemporary arts, presenting innovative, experimental work in the visual arts, performance, dance, film, music and events. Cass Art is proud to be partnering with Arnolfini to offer customers £10 off the price of membership at this thriving creative establishment. With five exhibition spaces, a theatre/cinema auditorium, Reading Room and Light/Dark Studios, this Grade II listed building is host to a fantastic programme of learning and participation activities. The converted warehouse also contains one of the country’s best arts bookshops as well as a Café Bar serving the best in local and seasonal produce. This spring, installation artist Siobhan Davies will embark on a series of evolving choreographic pieces, entitled Table of Contents, taking place over the course of a day in a shared space between performers and audiences. Resembling a form of movement laboratory, the work offers the possibility of a live dialogue to experience and consider how the past reveals itself in our present actions. 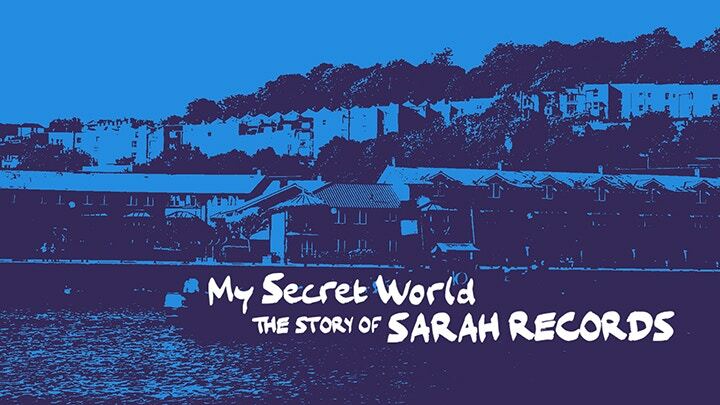 What's more, the legacy of independent record label Sarah Records will be celebrated with an exhibition, film, concerts and activities. As well as displaying a healthy DIY punk attitude, the idiosyncratic label saw its productions as something of a love letter to its home city, featuring photos of Bristol on the centre labels of its singles, naming its compilations after local places, and giving away postcards that formed a jigsaw of Temple Meads station. When you shop in-store or online throughout April and May, you'll receive our fantastic Art Offers leaflet with more details on how to redeem the membership offer. Members will enjoy benefits such as two for one tickets to events, invitations to VIP private exhibition views and much more for one whole calendar year. Check your Art Offers leaflet for more discounts for exciting exhibitions and brands across the UK. Shop online now to receive your free Art Offers leaflet and stock up on your art supplies. Follow Cass Art on Facebook and Twitter to keep up to date with the latest art news, reviews and exclusive customer benefits from Cass Art. 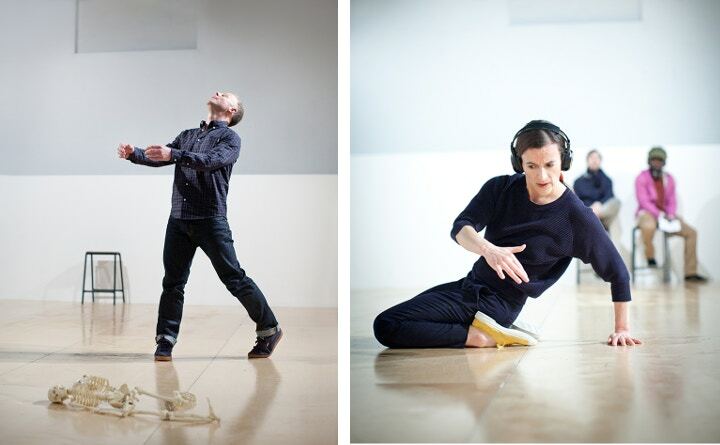 More information on Arnolfini Bristol, Sarah Records and Siobhan Davies can be found on their website.